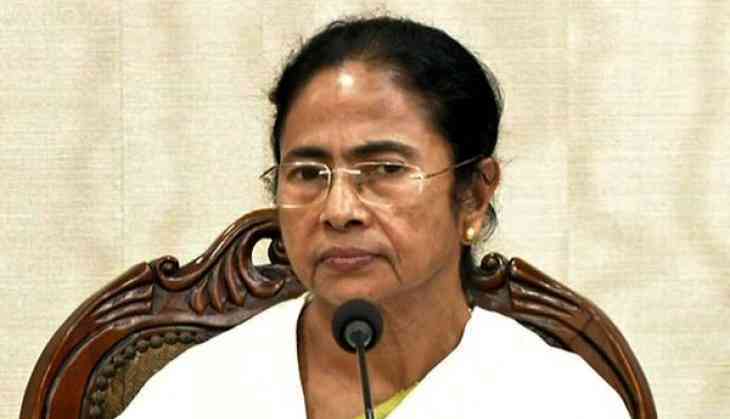 In a repsite to the Trinamool Congress, the Supreme Court Friday ruled out relections to the 20,159 Panchayat seats in Bengal which the party won without contest. This also means the Mamata Banerjee government can now form district boards across the state. Opposition parties alleged their candidates could not file nominations for those seats in the May Panchayat elections because of the violence unleashed by Trinamool workers. The matter reached the apex court after the Opposition including the Bharatiya Janata Party and the Congress, aproached the Calcutta High Court. A Bench comprising Chief Justice Dipak Misra and Justices AM Khanwilkar and DY Chandrachud invoked Article 142 of the Constitution and held that the limitation period of 30 days for filing the election petitions expired and will now commence from the date of notification of results. “Whoever is aggrieved with the election results can file their petitions before the concerned court within 30 days,” the Bench said. It also set aside a High Court order, allowing e-filing of nominations through WhatsApp or e-mail. “The high court was in error while allowing the filing of nomination papers through electronic forms,” it said, adding, “no such process is either mentioned nor allowed under the provisions of the Representation of Peoples Act”. Bharatiya Janata Party State General Secretary Sayantan Basu said the party would consult its lawyers. Calling the verdict a historic victory, state Panchayt Minister Subrata Mukherjee said boards would be formed within a week. “I am confident we will again place first in the rankings by the Union Panchyat department ,” he said. “We are happy with the verdict. The court said it won’t entertain any panchyat-related cases further,” said advocate Kalyan Banerjee, who represented Trinamool. BJP National Secretary Rahul Sinha expressed displeasure with the verdict but said he was confident the party will increase its tally in the 2019 General Elections.